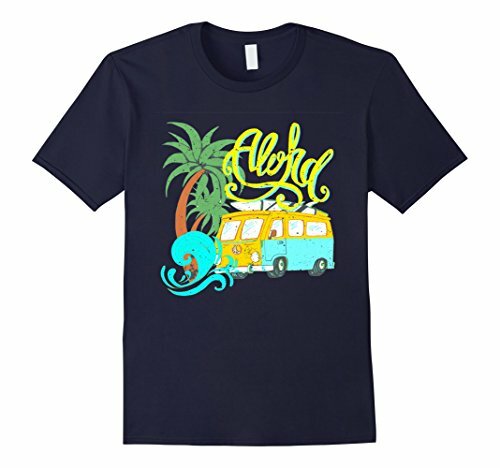 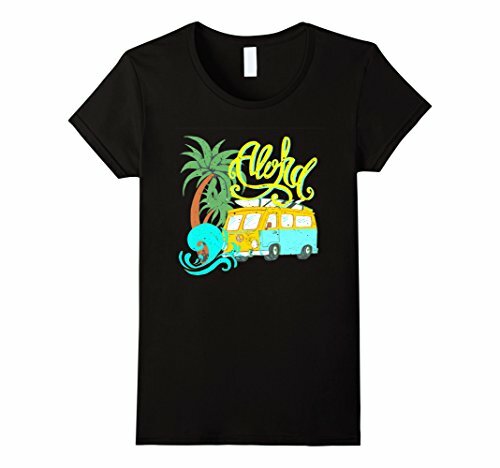 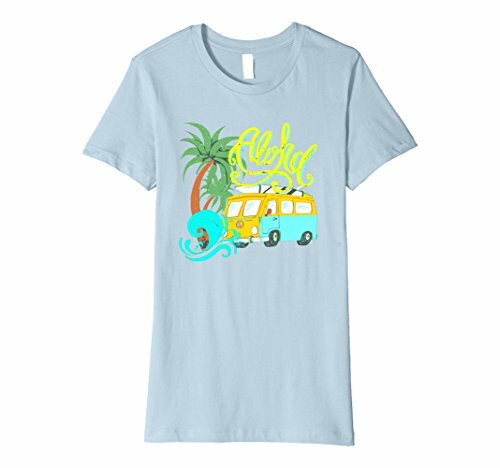 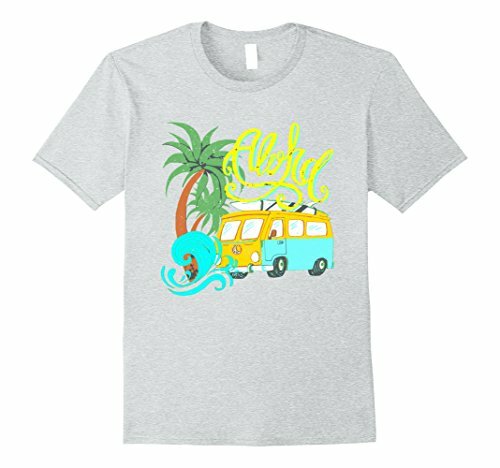 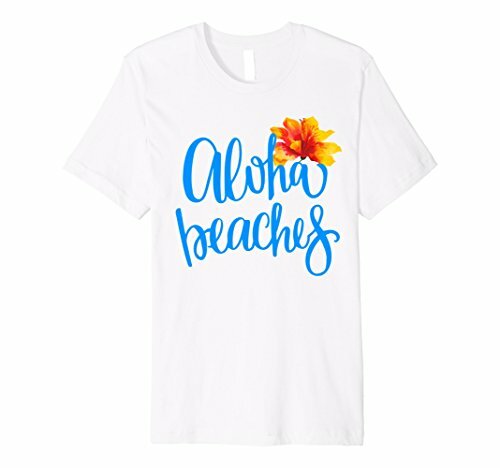 The perfect t-shirts for your Summer Vacation! 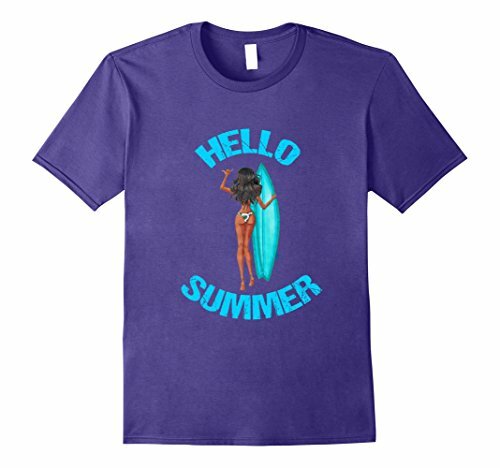 All these designs and more are available in a range of colors, all sizes and in both regular and premium t shirt options. 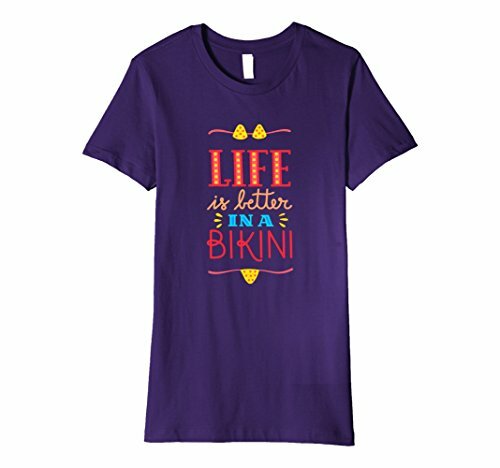 Click on any of the links to see more.